Small town grocery with a global conscience! 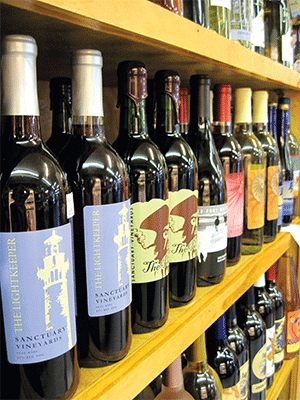 We proudly offer the largest selection of local and North Carolina groceries on the Outer Banks and the largest selection of wine and microbrews in Duck, NC. 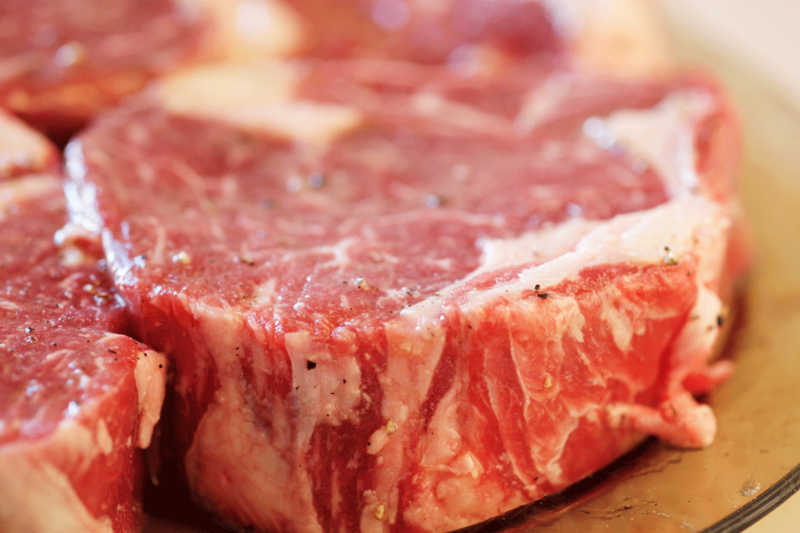 We are famous for having the best steaks on the Outer Banks as well as our grass-fed beef, local and wild caught seafood, and simply the best vegan and gluten-free food in the area. For take-out, call ahead to see what’s on the menu this week. Visit our Groceries to Go page for grocery pick-up. Our regulars will tell you that a trip to the Outer Banks is not complete without a hand cut, Certified Angus steak aged for 21 days and a sampling of fresh seafood such as Wild Alaskan salmon, Wild American steamed shrimp and the best crab cakes on the Outer Banks. We can cook your dinner for you, cater special events, bake your favorite pastries and pies to order, and special order wine. Our staff knows our customers’ needs whether they are renting a vacation home on the Outer Banks for a week or popping in on a regular basis. Special dietary needs are always accommodated. 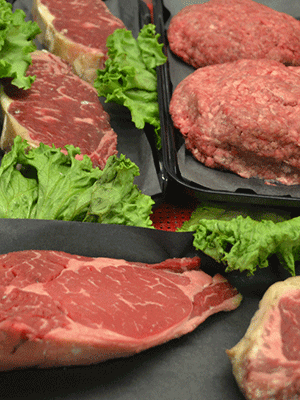 At Tommy’s Market, we offer a level of personalized service that only a family-owned grocery story can provide. Let us know how we can best serve you. 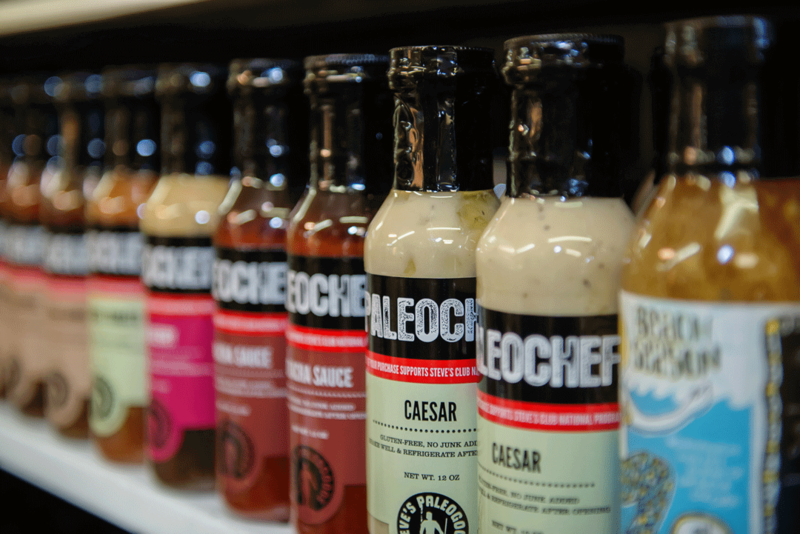 Sample over 20 of our specialty products every Tuesday! There will be yummy food, awesome sips, and our favorite personal care items. We will have something for everyone! Complete a work of art while sampling wine! Check us out on Facebook for our class schedule and cost! Join us for a fun sampling of those wines that look interesting, but you’re too afraid to try! Maybe they are brand new, have an unconventional taste, or just seem quirky. Now is the time to try them! For your convenience your groceries, lunch, and dinner selections may be pulled for you in advance for easy pick up. 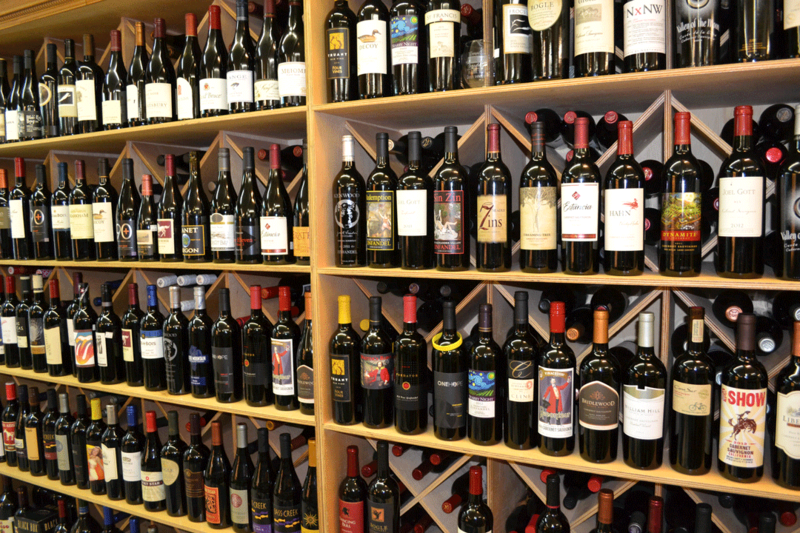 Local, regional, domestic and imports – Our wine and beer selection is extensive. Libation lovers from all over the country appreciate our wide selection of beverages. 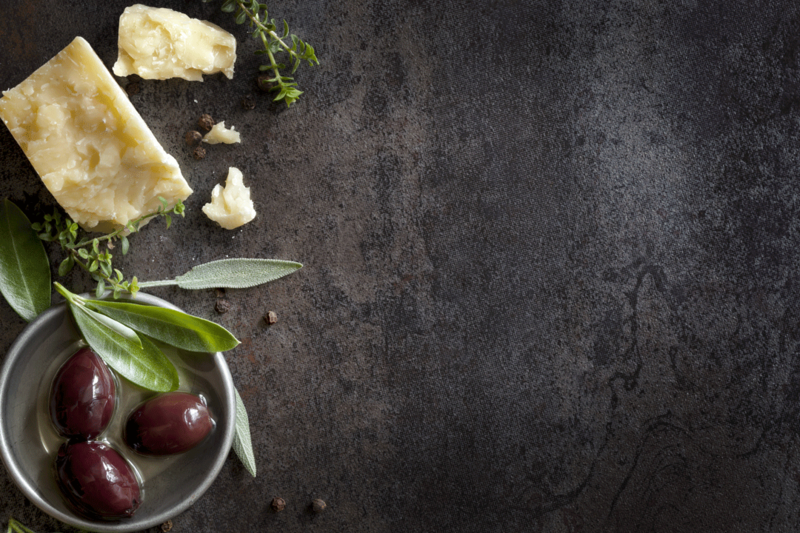 Join us for one of our weekly tasting events! Come in and check out our fresh made salads or grab a made to order sandwich featuring Boar’s Head meats and cheeses. 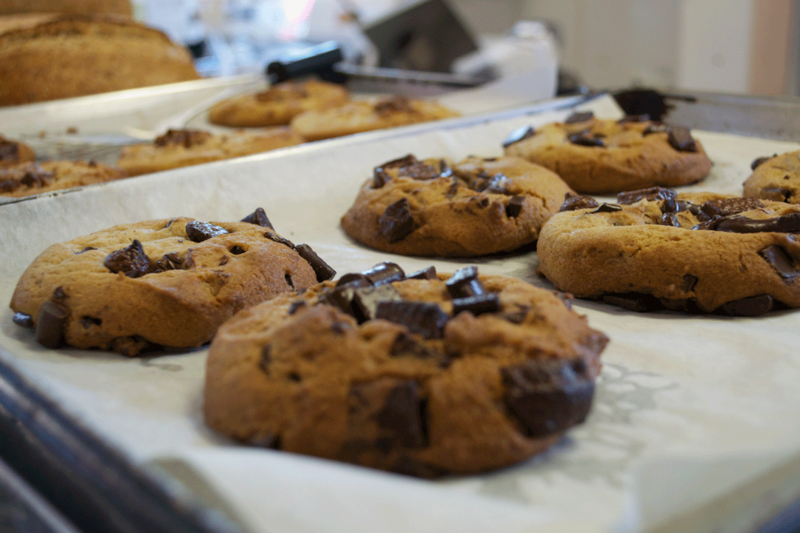 Our bread, pastries, pies and cakes are baked daily. 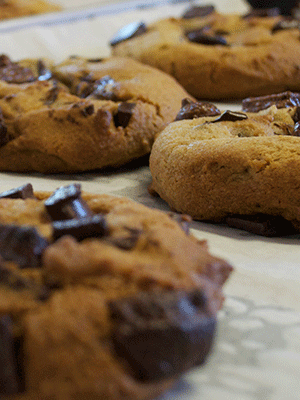 We have gluten-free and vegan options available everyday, just call ahead if you are seeking something specific. 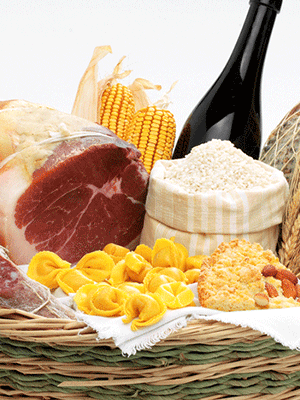 Additionally, we offer sandwich, pastry, fruit, veggie, cookie, cheese and charcuterie trays. Let us help you greet your friends and family in the best way we know how. You can send a gift certificate, custom gift basket, fresh baked pie, or one our deli or bakery trays. 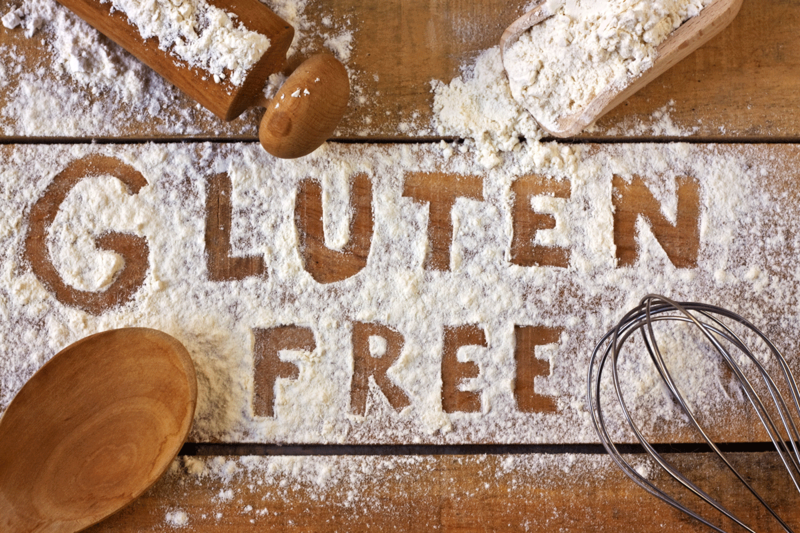 We have options available to help accommodate any allergens or special diets. Just call ahead or stop by the store and will help you put together a memorable gift! 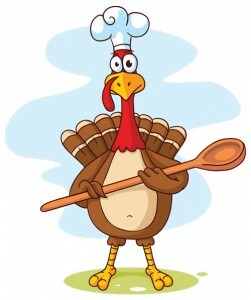 Place your Thanksgiving dinner order now! We are allergen and special diet friendly! 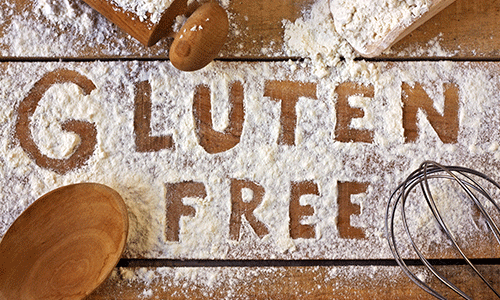 Come in and check out our selection of 100+ Gluten Free, Soy Free, Non-GMO, and Vegan items. All items are personally tasted to ensure good quality. We wouldn’t sell anything that we wouldn’t eat! 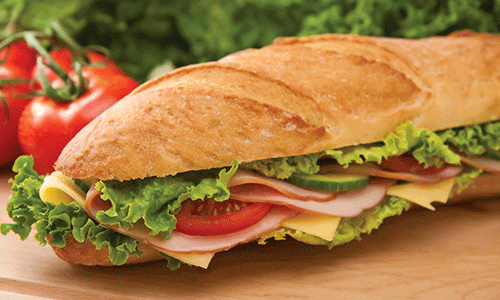 Sandwiches and salads are made to order! 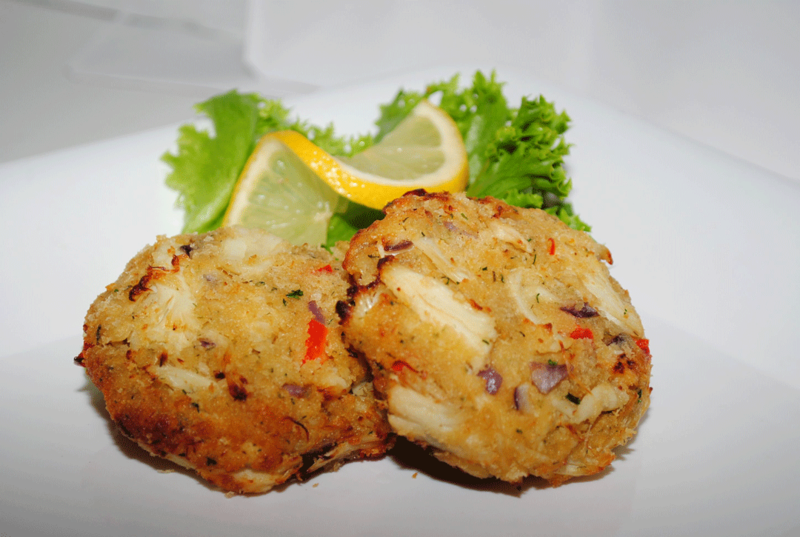 Everything is made from scratch with the freshest ingredients, and we take pride in that. Call ahead for a quick grab and go meal! Need More of Tommy’s Steak Seasoning? "Thank you for the meal you created for my parent’s 50th. The food was phenomenal and Kathy’s service was exceptional. She really took such good care of us and my parents were thrilled. Special meal highlights included the ribs (not one left over), the apple manchego salad (everyone was raving, just like you said they would!) and the cheeses on the cheese platter, which were amazing. I also have to tell you that those are the best gluten-free brownies I’ve ever eaten. I think I had brownie ala mode four nights in a row!! 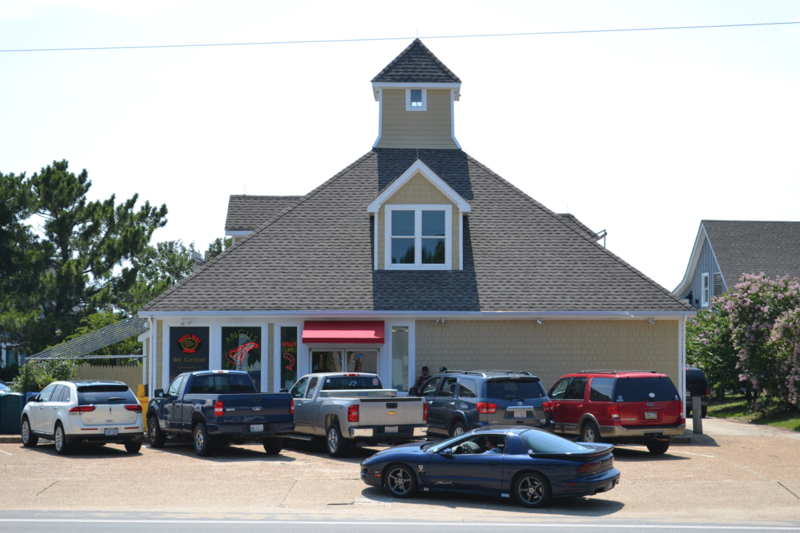 We’ve been coming to the Outer Banks since 2001 and Tommy’s has consistently exceeded our expectations for quality of products and service. You guys are amazing!! All the best for continued success. Wish you had a store near me in NJ!" "I just wanted to drop a note to say thanks!!! We were in Duck last week ( 9/5 - 9/12). The best steaks, veal chops, ham, bratwurst and sausage we have had!! And the bagels - outstanding!! Our whole group could not stop talking about the quality - you guys are the best!! I just wish you had a store near our home. Next time we are in the Outer Banks we will definitely be back in touch!!" "Greetings. I'm a huge fan of Tommy's, and make it a point to stop in at least once each of the past 6 years I've vacationed in OBX for the week. Typically I pick up lots of seafood prepared by you to go, visit your butcher area for some great steaks to grill at the house, and pick up some wine/beer. Curious -- are you still doing your specials on Tuesdays?"